The first weeks with your new baby are such precious moments. Babies change so quickly, and my goal as your photographer is to capture your new little one while they are still so tiny and squishy. These photos are done in-home so that there is less stress on you and your family during this recovery time. I will bring everything to you. Depending on the session selected, this includes all props, blankets, wraps, and accessories. Please know that safety is of utmost importance to me and we will work together to keep baby safe through all poses. Sessions take place within 14 days of babies arrival, and are typically done in the morning during the week. 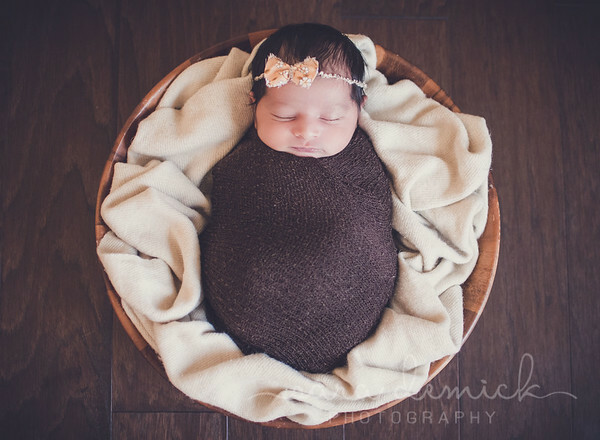 Babies tend to sleep more soundly at this time and I can guarantee the best possible images for your session. Please feel free to let me know ahead of time if there are specific photos or props you would like so that we can accommodate that. 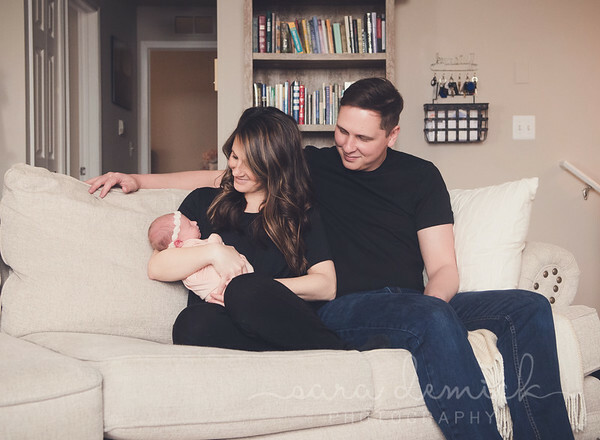 This session focuses on the relationships between family and baby with limited posing. I want to capture moments in your daily routine as they happen. Photos will be taken all over the home, including the family room, master bedroom, and nursery. Minimal props will be brought (wraps and accessories), and baby would not necessarily need to be sleeping throughout the session. I encourage blankets from family and family heirlooms to be included. This session is a combination of posed and lifestyle. I will bring two prop setups and the remaining photos will be done with a lifestyle feel. Photos will be taken in the family room, master bedroom, and nursery.